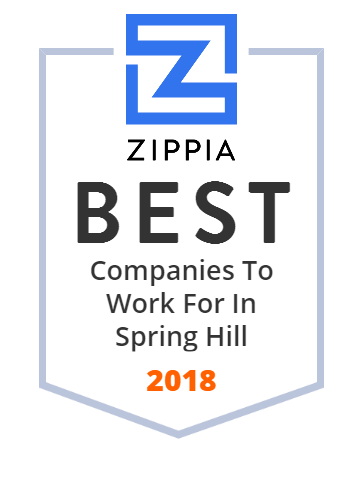 We hand-curated a list of the best companies to work for headquartered in and around Spring Hill, FL using data on salaries, company financial health, and employee diversity. Optimum HealthCare Medicare Advantage Plans. Award winning HMO coverage for Florida 1-866-245-5360. Convenient online mail order pharmacy. Hernando County is a county located in the US state of Florida. MedWhat is an intelligent personal medical and health assistant that can automatically provide a contextual answer to questions posed in natural language.